On this page you can consult informations about distances and roadmaps from Coffs Harbour Airport to major cities and places in Australia. Set in picturesque landscaped gardens, Bonville Lodge is a resort-style hideaway which features an outdoor pool, free WiFi and free covered parking. 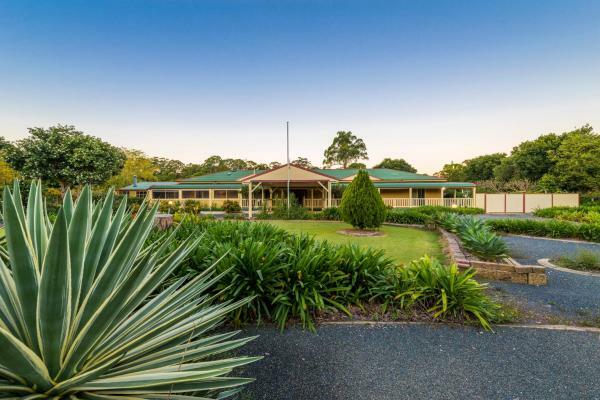 Bonville Lodge is located on the NSW Mid North Coast, just 10km from the centre of Coffs Harbour. This hotel is 9.01 km from city center. Providing free WiFi, Boatsheds is located on the beachfront in Sawtell. 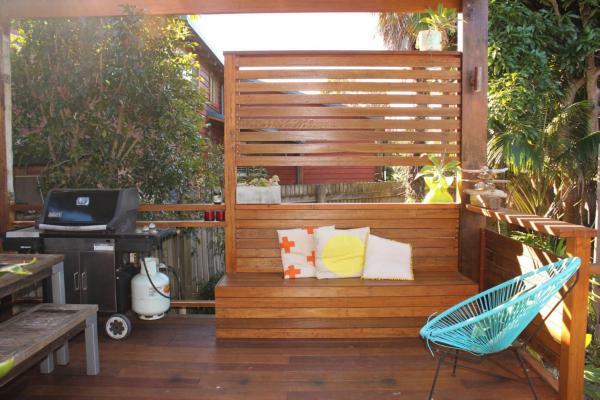 This apartment features a garden and barbecue facilities. Fishing can be enjoyed nearby. Coffs Harbour is 12 km from the apartment, while Nambucca Heads is 43 km away. This hotel is 6.09 km from city center. Set in Sawtell in the New South Wales region, Island Beach House features a garden. The air-conditioned accommodation is 11 km from Coffs Harbour. 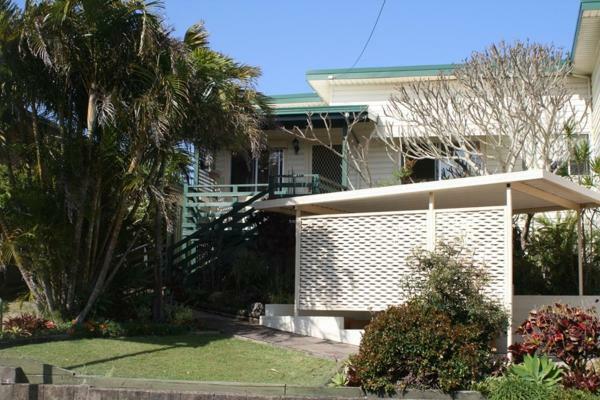 Nambucca Heads is 43 km from the holiday home, while Woolgoolga is 36 km from the property. This hotel is 5.91 km from city center. 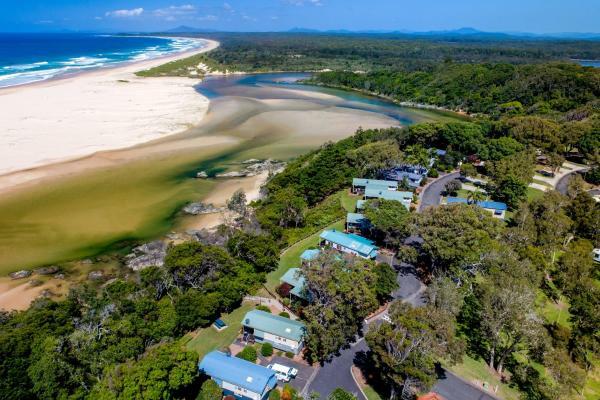 Guests staying at BIG4 Sawtell Beach Holiday Park can stroll down the bush tracks that take you directly to the pristine estuary. Free WiFi is available. This hotel is 5.95 km from city center. Sawtell by the Beach is located in Sawtell. Guests staying at this holiday home have access to a fully equipped kitchen. The holiday home is fitted with a TV. This hotel is 5.90 km from city center. Top Deck on Honeysuckle is set in Sawtell. Guests staying at this holiday home have access to a fully equipped kitchen. The holiday home is equipped with a TV and 3 bedrooms. Coffs Harbour is 11 km from the holiday home. This hotel is 5.87 km from city center. 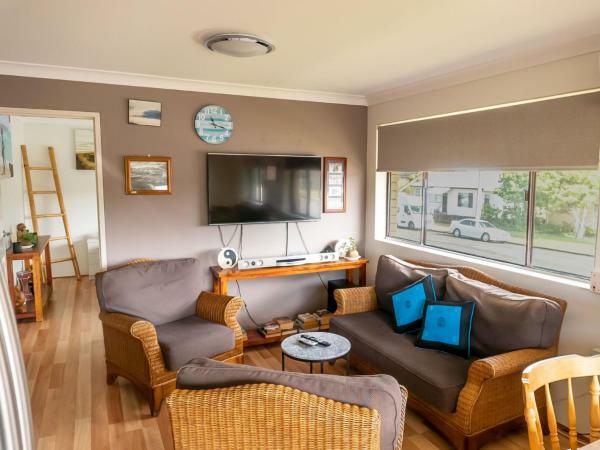 Beach Front 3 is set in Sawtell. Guests staying at this holiday home have access to a fully equipped kitchen. The holiday home features a TV. Coffs Harbour is 11 km from the holiday home. Coffs Harbour Airport is 9 km from the property. This hotel is 5.83 km from city center. 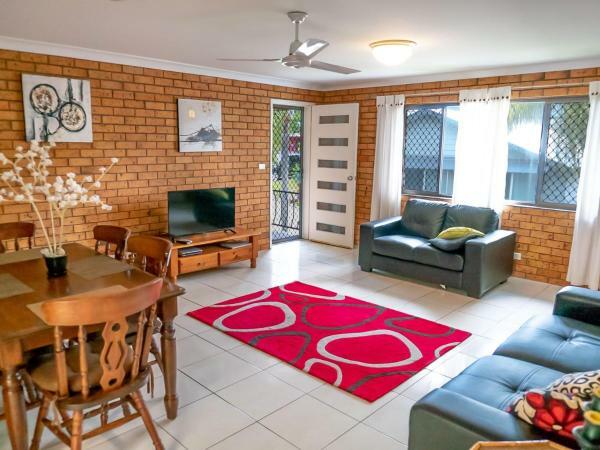 Featuring direct access to Sawtell Beach, Anoyster on the Beach Sawtell is 100 metres from Sawtell Main Street and 2 km from Sawtell Train Station. It offers an outdoor pool, barbecue facilities and free parking on site. This hotel is 5.69 km from city center. Ocean Bull is situated in Sawtell. The air-conditioned accommodation is 11 km from Coffs Harbour. The holiday home is equipped with a TV. Nambucca Heads is 43 km from the holiday home, while Woolgoolga is 36 km away. This hotel is 5.76 km from city center. Ocean Spray Sawtell is located in Sawtell. This beachfront property offers access to free WiFi. 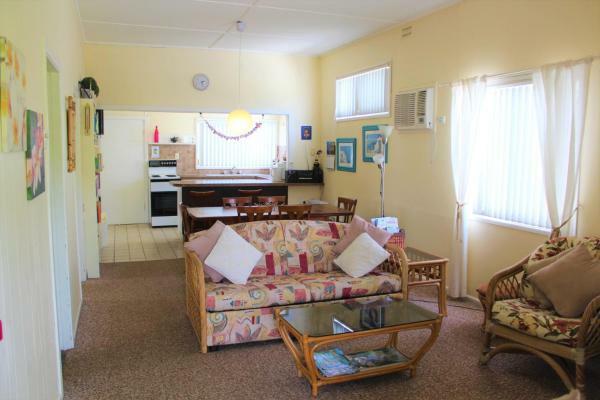 The holiday home is fitted with 3 bedrooms, a TV and a fully equipped kitchen that provides guests with a dishwasher. This hotel is 5.67 km from city center. 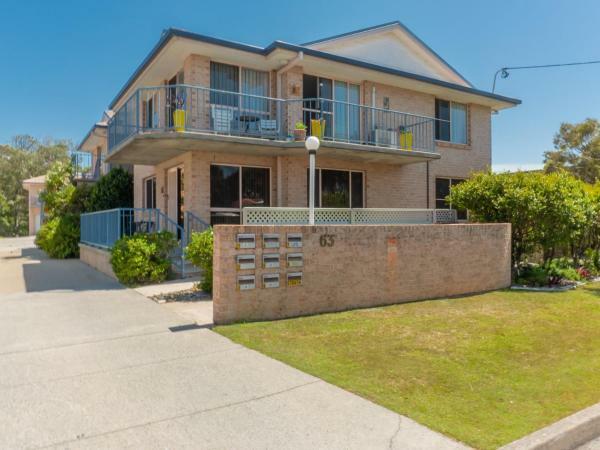 4/4 On First is situated in Sawtell. The air-conditioned accommodation is 11 km from Coffs Harbour. The holiday home features a TV. Nambucca Heads is 43 km from the holiday home, while Woolgoolga is 36 km from the property. This hotel is 5.69 km from city center. 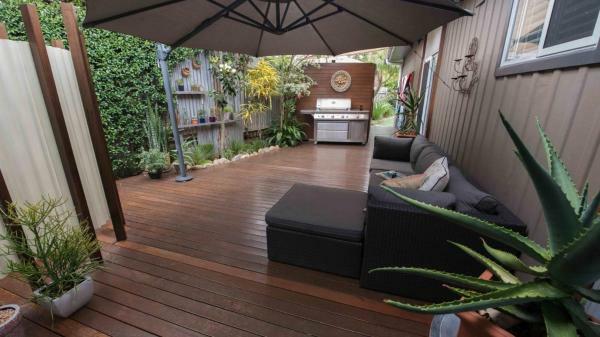 Corner Cottage is located in Sawtell and offers a garden. The air-conditioned accommodation is 11 km from Coffs Harbour. The holiday home is equipped with a TV. This hotel is 5.70 km from city center. 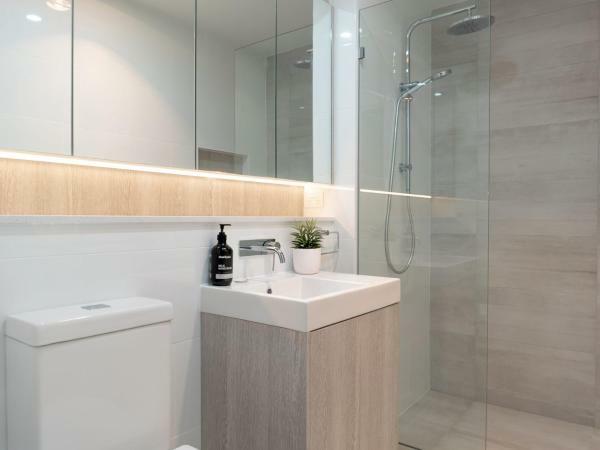 Chandalay No 7- Sawtell NSW is located in Sawtell. This holiday home provides air-conditioned accommodation with free WiFi. The holiday home comes with a TV and 2 bedrooms. This hotel is 5.67 km from city center. Coasters 22 is situated in Sawtell. The air-conditioned accommodation is 11 km from Coffs Harbour. The holiday home features a TV. Nambucca Heads is 43 km from the holiday home. The nearest airport is Coffs Harbour Airport, 8 km from Coasters 22. This hotel is 5.53 km from city center. 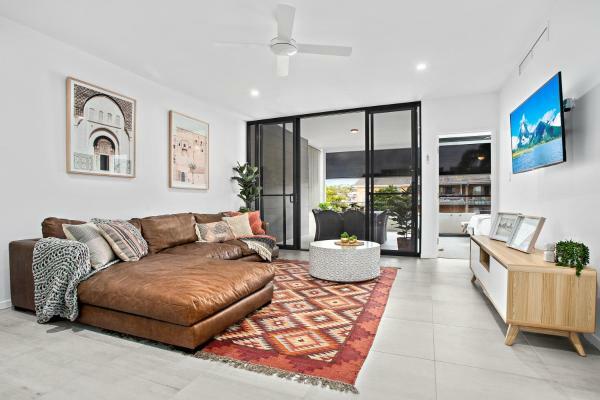 95 Boronia Street is set in Sawtell. Guests staying at this holiday home have access to free WiFi. This holiday home comes with 4 bedrooms, a TV, and a kitchen with a dishwasher and a microwave. This hotel is 5.59 km from city center. Sand and Sea 5 is situated in Sawtell. The accommodation is 11 km from Coffs Harbour. The holiday home comes with 2 bedrooms and a fully fitted kitchen with a dishwasher. A TV is featured. Nambucca Heads is 43 km from the holiday home. This hotel is 5.47 km from city center. Sand & Sea 3 is situated in Sawtell. Guests staying at this holiday home have access to a fully equipped kitchen. The holiday home features a TV and 2 bedrooms. Coffs Harbour is 11 km from the holiday home, while Nambucca Heads is 43 km away. This hotel is 5.47 km from city center. Sand & Sea 7 is situated in Sawtell. Guests staying at this holiday home have access to a fully equipped kitchen. This holiday home will provide guests with 2 bedrooms, a TV and air conditioning. Coffs Harbour is 11 km from the holiday home. This hotel is 5.46 km from city center. Unit [email protected] Jays is situated in Sawtell. The air-conditioned accommodation is 11 km from Coffs Harbour. The holiday home includes 2 bedrooms and a kitchen with a dishwasher and a microwave. A TV is provided. This hotel is 5.50 km from city center. 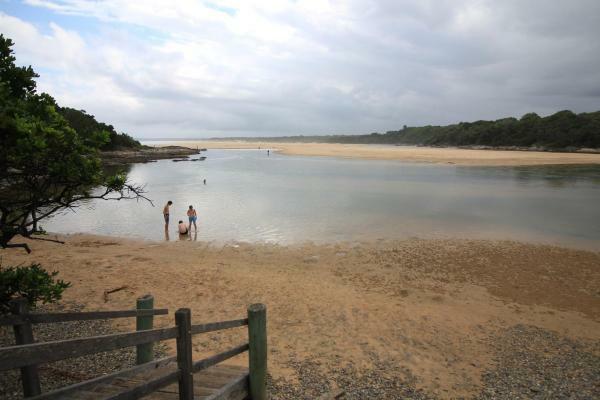 Rockpools 3 is located in Sawtell. This holiday home also features free WiFi. This holiday home will provide guests with 2 bedrooms, a TV and air conditioning. The accommodation is fitted with a kitchen. This hotel is 5.47 km from city center. Rockpools 6 is located in Sawtell. Guests staying at this holiday home have access to a fully equipped kitchen. The holiday home comes with a TV. Coffs Harbour is 11 km from the holiday home, while Nambucca Heads is 43 km from the property. This hotel is 5.47 km from city center. 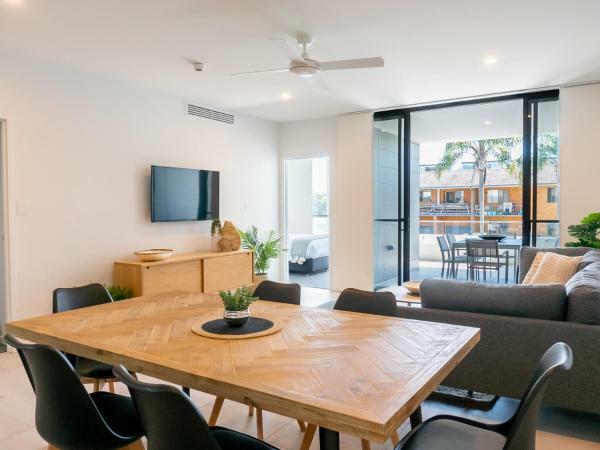 Completed in October, 2018, No 5 Rockpool 69 Ave Sawtell is located on the main street of the beautiful Sawtell Village with direct access to cafes, restaurants, shops and local food outlets. Main Beach is a short 150 metre stroll away. This hotel is 5.46 km from city center. Rockpools 1 is situated in Sawtell. Guests have access to free WiFi. The holiday home has a TV. Coffs Harbour is 11 km from the holiday home, while Nambucca Heads is 43 km from the property. This hotel is 5.45 km from city center. Kooyong 3 is located in Sawtell. The accommodation is 11 km from Coffs Harbour. The holiday home has 2 bedrooms and a fully fitted kitchen with a microwave. Nambucca Heads is 43 km from the holiday home, while Woolgoolga is 36 km from the property. This hotel is 5.44 km from city center. Coasters 23 is located in Sawtell. Guests staying at this holiday home have access to a fully equipped kitchen. The holiday home features a TV and 1 bedroom. Coffs Harbour is 11 km from the holiday home. Coffs Harbour Airport is 8 km away. This hotel is 5.38 km from city center.